1. 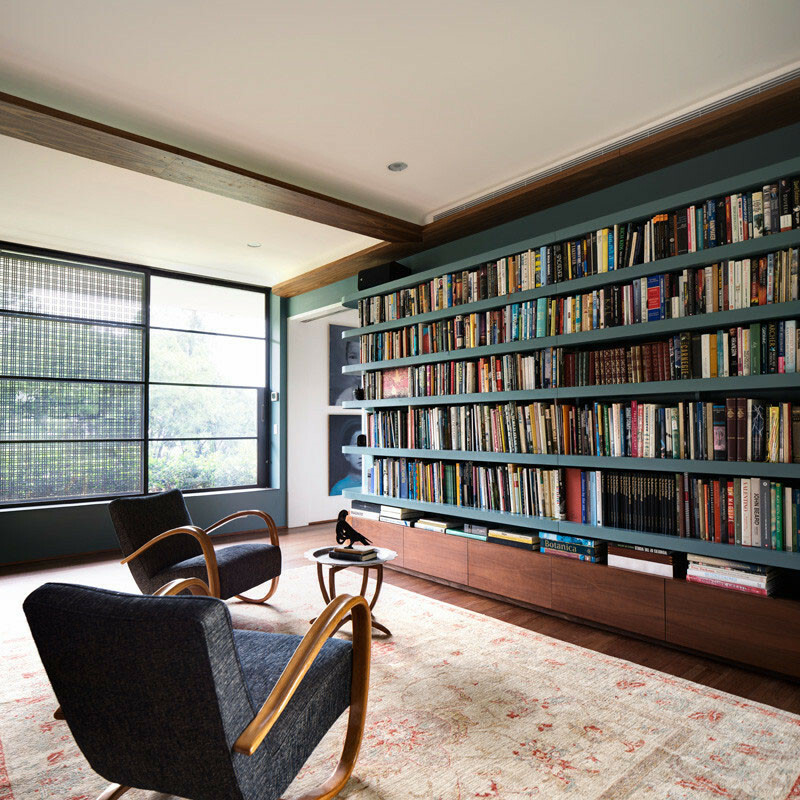 This room in a home in Sydney, Australia, designed by Luigi Rosselli Architects. 2. 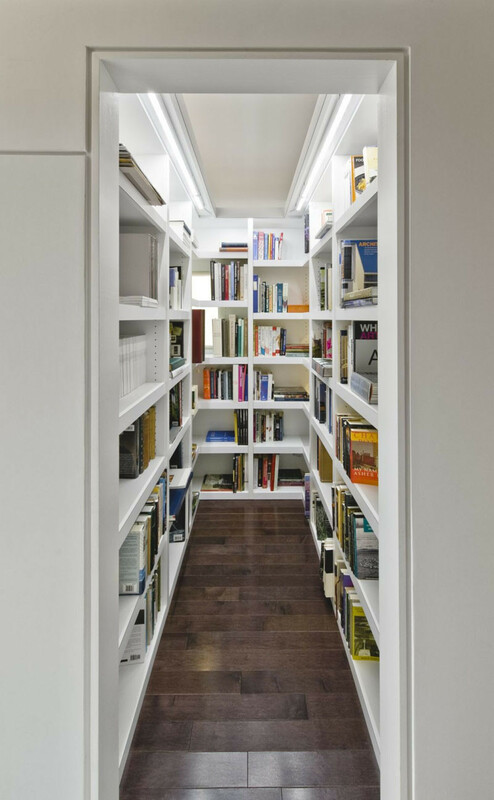 This space at the top of the stairs in a home renovated by Jamie Falla Architecture. 3. 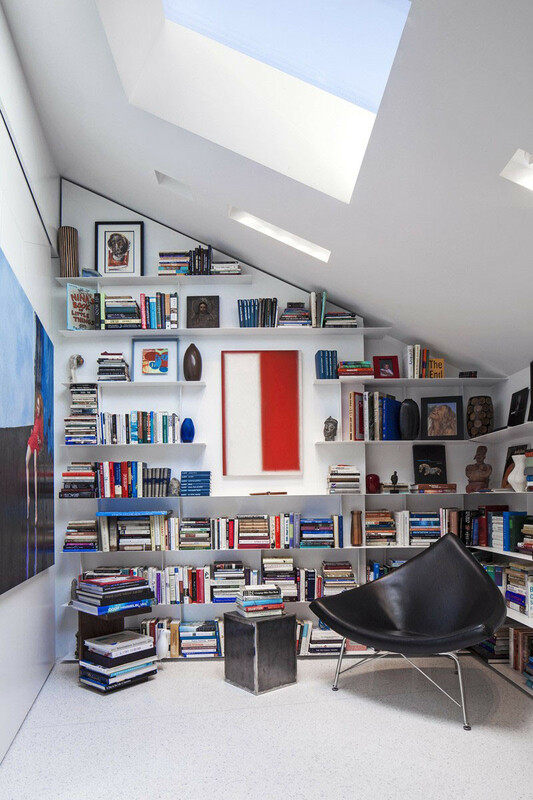 This dedicated reading room with a skylight, in a home in Malibu, California, designed by Patrick Tighe Architecture. 4. 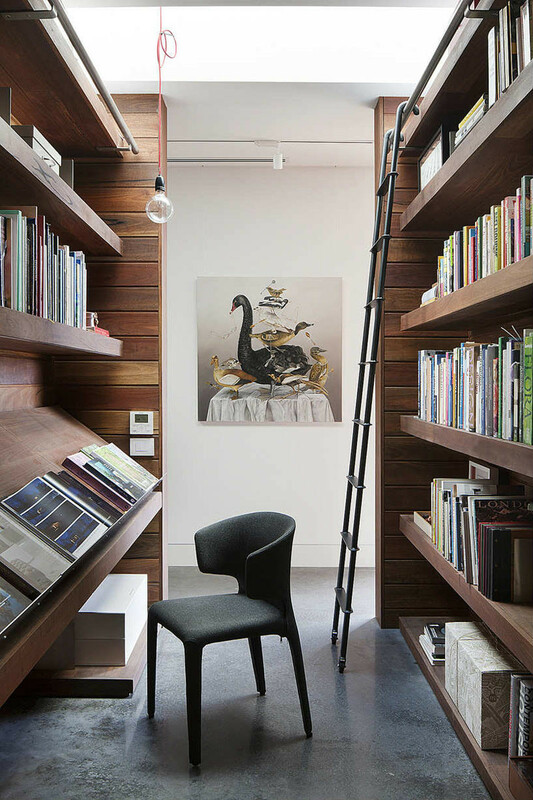 This library space in the backyard of a home, designed by Andrew Maynard Architects. 5. 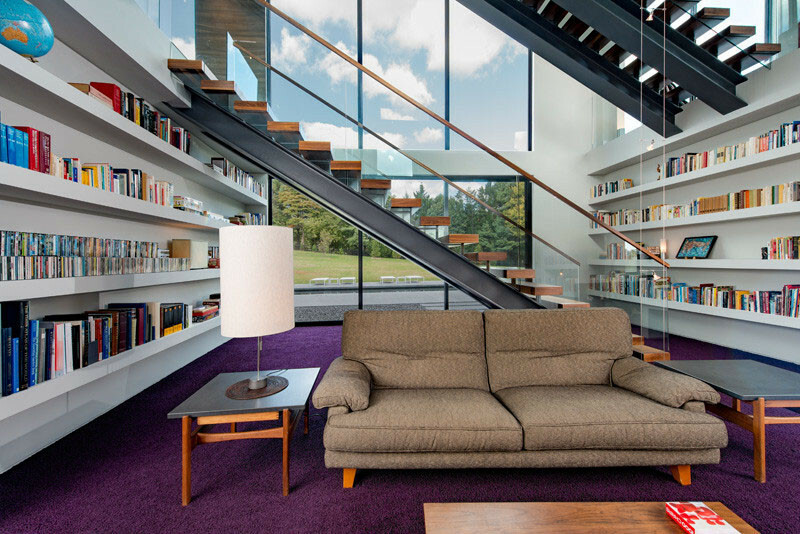 This reading room at the bottom of the stairs, in a home in Virginia, designed by WhippleRussell Architects. 6. 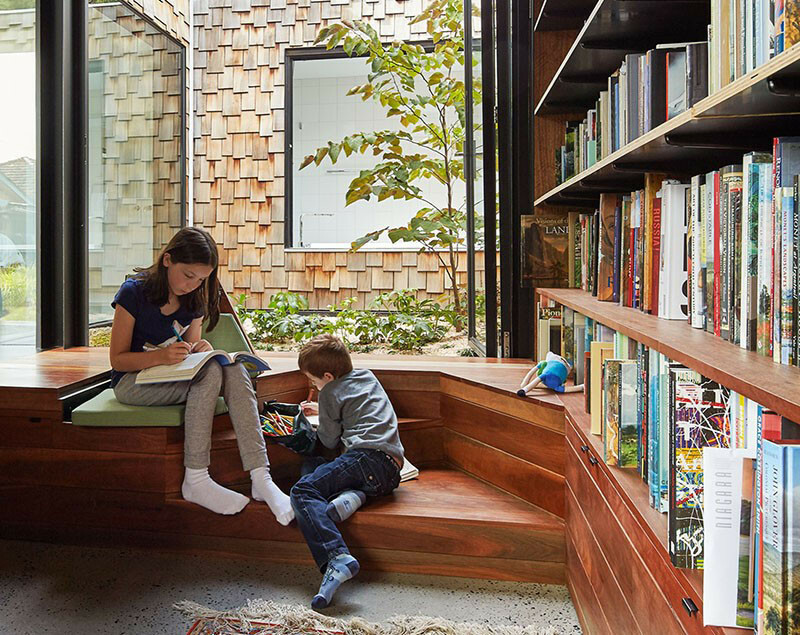 This wooden reading room, in a home in San Francisco, designed by Feldman Architecture. 7. 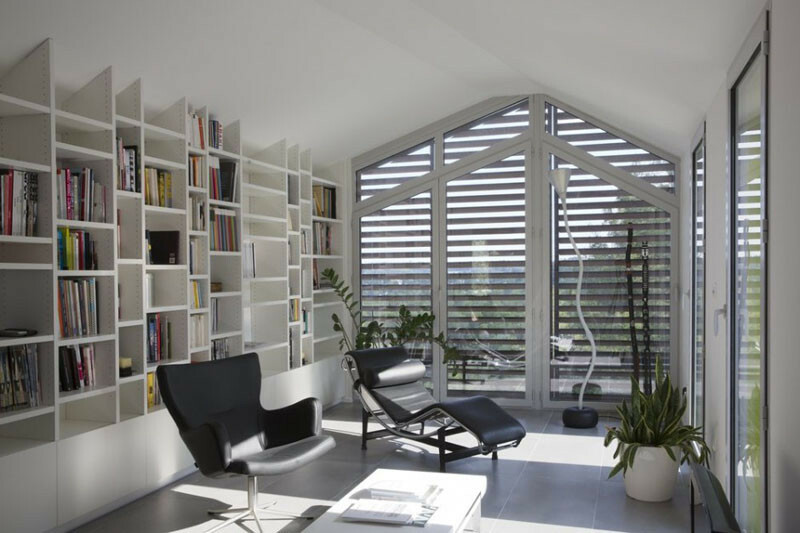 This reading room in a home in France, designed by N+B Architectes. 8. 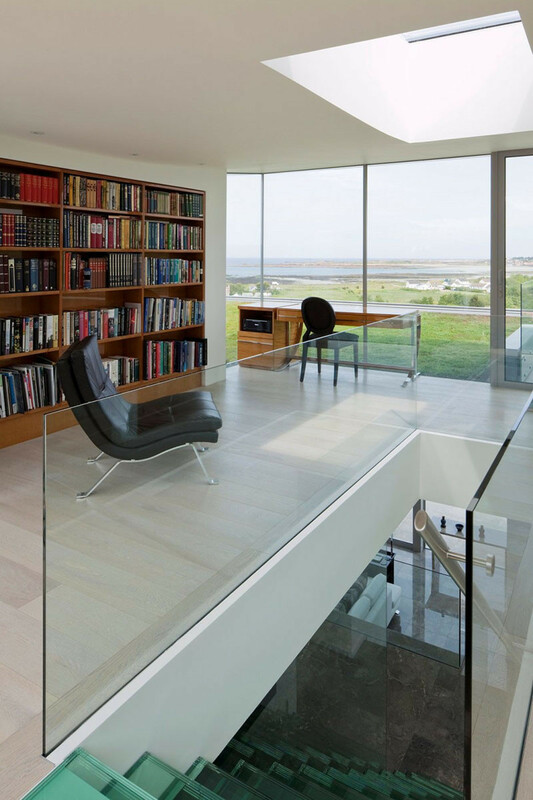 This space, which is perfect for reading heavy and large books, in a home designed by Rachcoff Vella Architecture. 9. 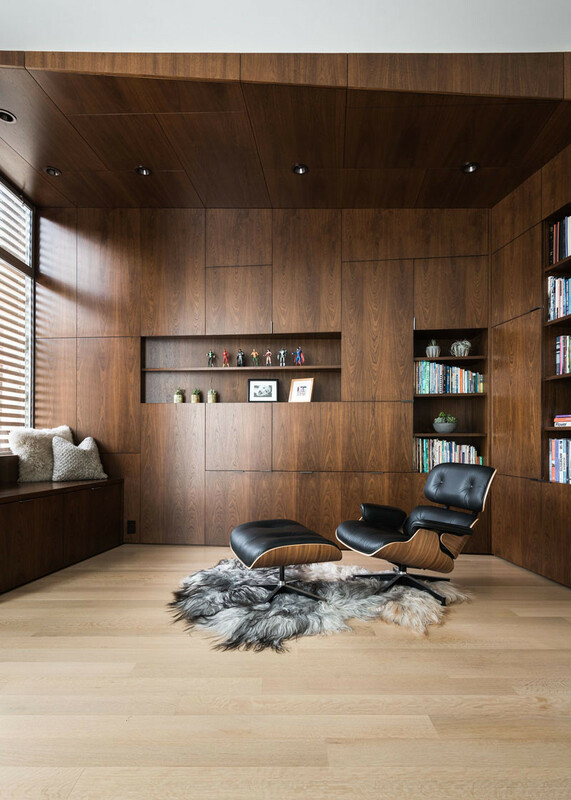 This cozy room in a home designed by Robson Rak Architects and Made by Cohen. 10. 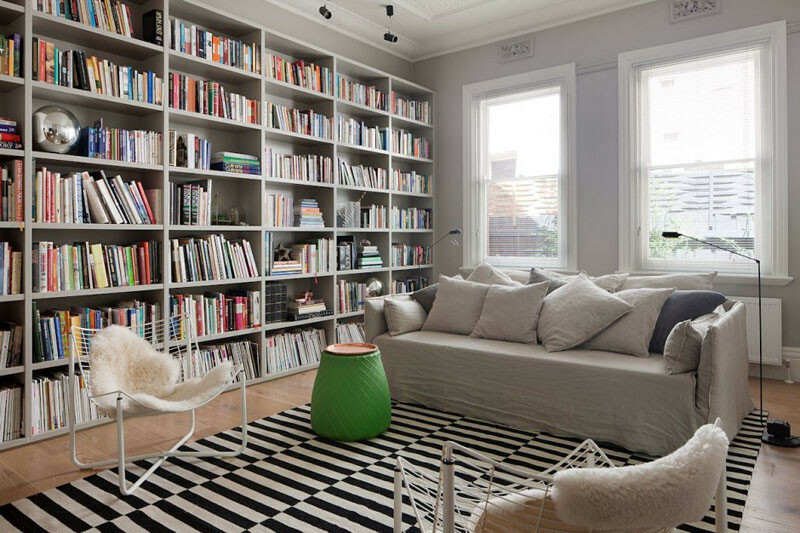 This room might be a bit too small to read in, but it gets credit for being a little dedicated library inside a home. 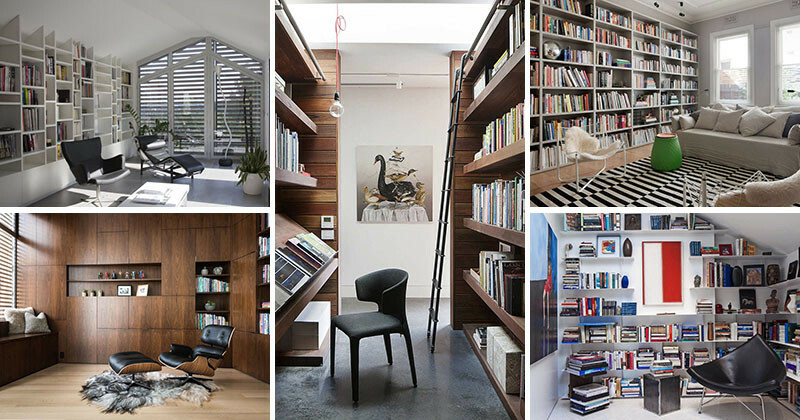 Designed by Kariouk Associates. Photography by Photolux Studios (Christian Lalonde).